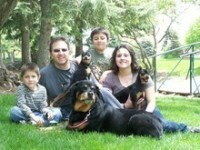 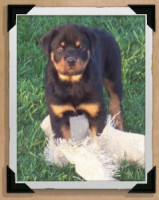 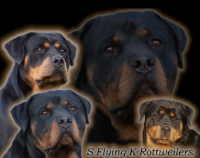 Welcome to Schwarzberg Rottweilers, where the German Rottweiler standard is the only standard. 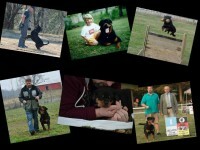 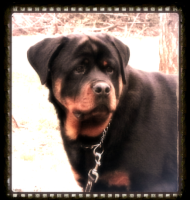 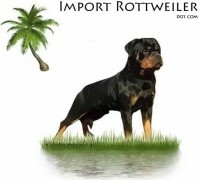 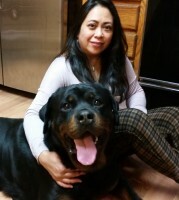 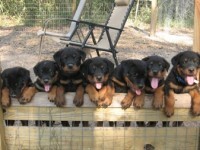 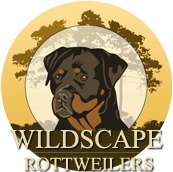 At Schwarzberg Rottweilers we strive to produce the total Rottweiler, a dog this is not only a wonderful family pet, but has the ability to compete in the show ring or on the Schutzhund field. 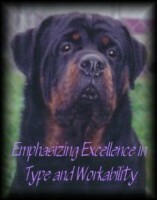 ARottweiler that is able to accomplish any task asked of him or her.